This is the story of Amadeu Pamplona, a gold dealer whose business is in a phase of decline. To retrieve the fortune of other times, he comes up with an unusual plan that will challenge the folk customs and throw his family towards an uncertain future. The story of Amadeu Pamplona intersects with the history of the Azores, with the evocation of the Battle of Salga, in the third, and even the history of Portugal, with references to King Sebastian. About the Author: Born in Faial, Flávio Miguel Fraga da Silva currently lives in China, where he is finishing his degree in Mandarin at Nanjing University. In 2009 he won the 3rd prize in the VIII National Literary Contest of Trofa. 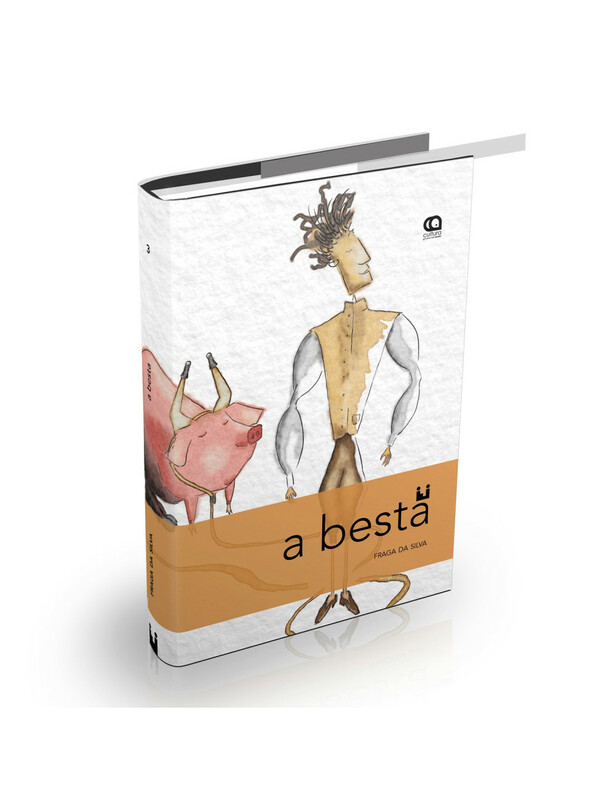 In 2011 he was awarded the prize LABJOVEM - Youth Contest Creators of the Azores for Literature.